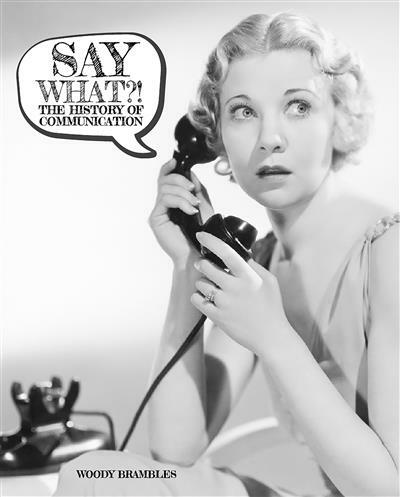 An introduction to the history of communication. People have been communicating with each other for thousands of years. From visual representations such as cave paintings, pictograms and writing, to verbal and visual communication such as speech and body language, the ways in which humans communicate has changed dramatically over time. This is especially true for the past 100 years, as modern technology has played a major part in creating, shaping and innovating the ways in which talk and pass on information to our friends and family. Communcation is more convenient, complex and inspiring than ever before. 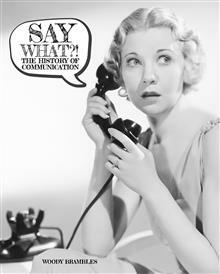 Learn all about its fascinating history in Say What?! The History of Communcation!